The two new Canadian immigration programs will make it easier for foreign caregivers to immigrate to Canada and earn permanent residence. Start today! Minister of Immigration, Refugees and Citizenship Canada (IRCC), Ahmed Hussen, just announced the creation of two new Canadian immigration programs for foreign caregivers who want to work in Canada. 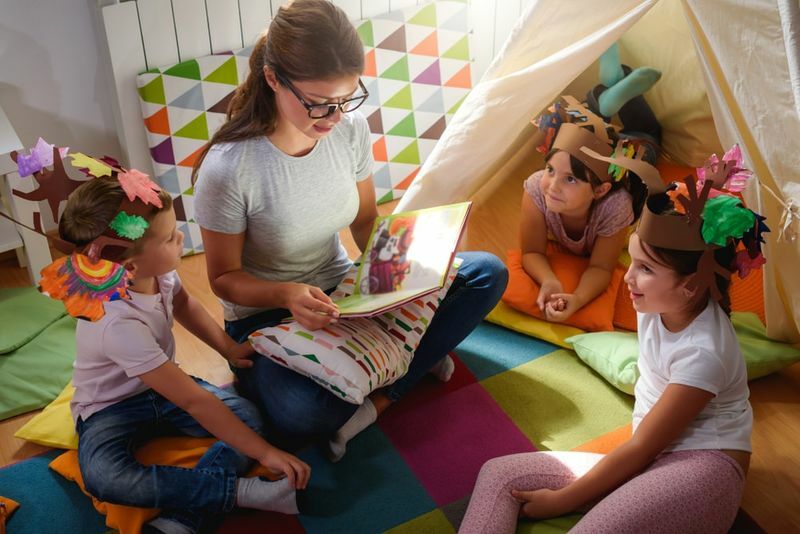 The new and improved Home Child Care Provider Pilot and Home Support Worker Pilot will be a welcome departure from the previous caregiver programs that are set to expire in November of 2019. 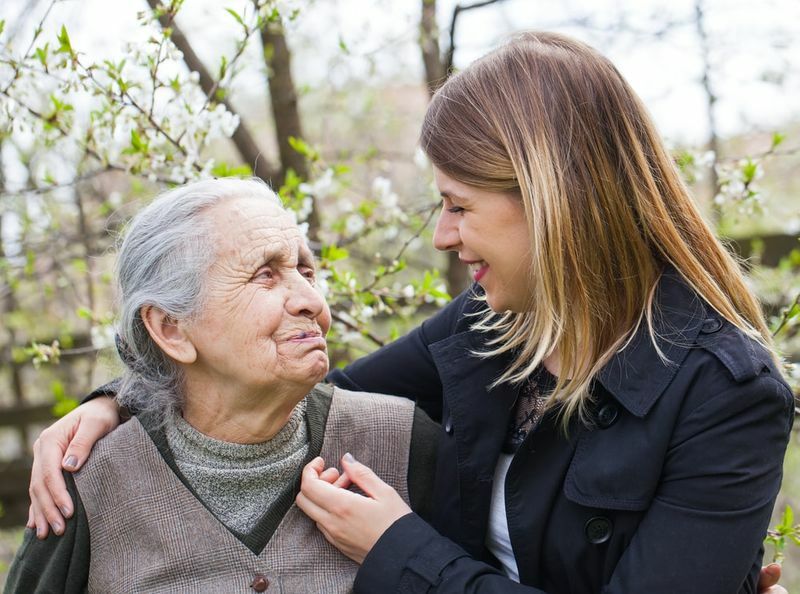 Are you interested in immigrating to Canada to work as a caregiver? We are here to help you. Learn everything you need to know about the new pilot programs to make Canada your home in 2019 below and discover your eligibility with the assistance of immigration experts. Canada’s workforce is aging, leaving the country with several vacancies. For this reason, the country has turned to immigration to combat the labour shortage experienced nationwide. Not only does an aging population leave Canada with unfilled positions, but it also creates a need for caregivers to assist the elderly. The new Home Child Care Provider Pilot and Home Support Worker Pilot will make it easier for caregivers to change employers and, most importantly, will allow their spouse, common-law partner and dependents to join them with open work permits and study permits. Now, candidates of the new Caregiver Canadian immigration programs will first be assessed for permanent residence before they can start working in the country. 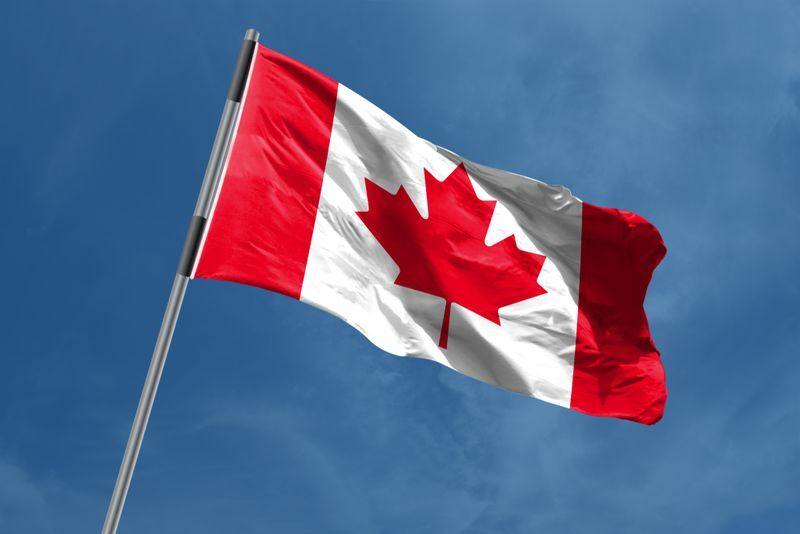 After two years of working in Canada under a temporary work permit, they will be offered a direct pathway to permanent residence through the program they applied for. The programs will open later this year to a maximum number of 2, 750 applicants each. In other words, a total of 5,500 applicants will be considered for caregiver programs annually. For this reason, you should make sure to submit your application as soon as possible if you want a spot in the initial intake. Specifically, the two new programs will replace the old Caring for Children and Caring for people with High Medical Needs programs. The old programs are set to close on the 29th of November 2019, which means you will have to complete and submit your application before this date in order to immigrate to Canada using the old program. For those affected by the 2014 changes to the caregiver program, the IRCC announced an interim solution in the form of a short-term pathway, the Interim Pathway for Caregivers program. A few years ago, some caregivers came to Canada for work only to discover that they were not eligible for permanent residence under the old programs. These individuals will be eligible for the interim program and can apply from the 4th of March, 2019 till the 4th of June, 2019. Seeing as the two Canadian immigration programs have limited spots available, it is extremely important that you have your application filled out correctly and delivered on time. Once you are faced with the paperwork, you might soon feel overwhelmed and abandon the application altogether. With a Canadian immigration expert working on your case, you do not need to worry because they will handle all of the paperwork for you. We work with three Regulated Canadian Immigration Consultants (RCICs), who are authorized by the Government of Canada to assist with your immigration application. Feel free to check their registration numbers on the Immigration Consultants of Canada Regulatory Council’s registry, which can be found on their website. To start your application and to get our RCICs optimizing your application, sign up for our simple online evaluation today. After you have completed this step, our team will compile a comprehensive report detailing your immigration options, including the caregiver program, based on your unique profile. Let’s get you and your dependents to Canada together.